Chinese scientist Wu Yican has won the SOFT Innovation Prize for 2018, ­making him the first Asian winner of the biennial award established by the European Union in 2014 to honor scientists who have contributed to innovation in nuclear fusion. 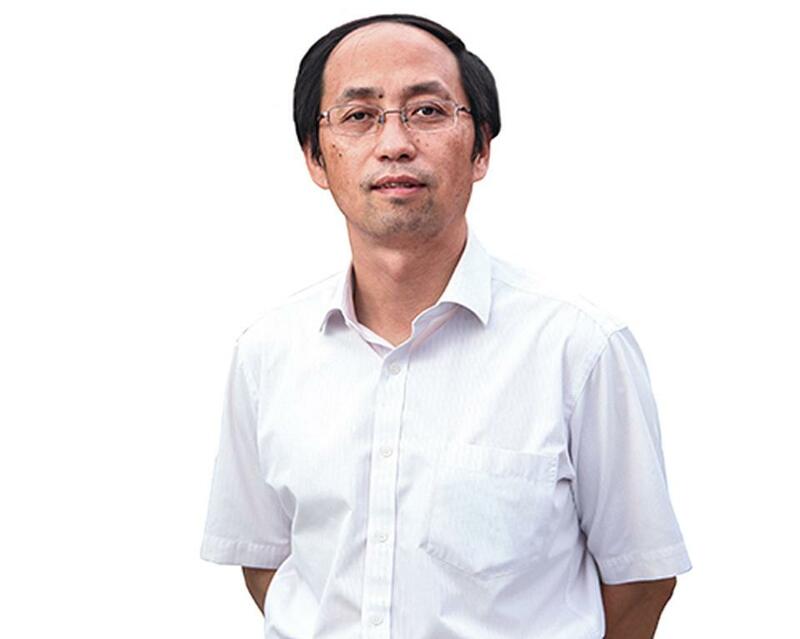 Wu, who works with the Hefei Institute of Physical Science, Chinese Academy of Sciences, has been studying neutrons for 30 years, the Xinhua News Agency reported. In the nuclear energy system, neutrons are the source of nuclear heat and radiation, and directly influence the safety of ­nuclear power stations. Wu was recognized for designing and developing safety ­software that has reportedly been used in more than 30 large-scale nuclear power projects in more than 60 regions and countries.